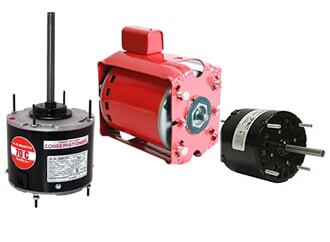 Since 1932, Piela Electric has provided electrical and mechanical power transmission equipment to customers nationwide. 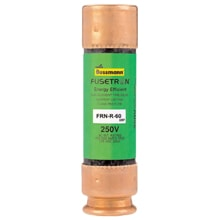 Our mission is to apply our vast experience in problem solving to meet your needs. We strive to provide this service in a cost effective and timely fashion with our extensive inventory of new and surplus equipment. 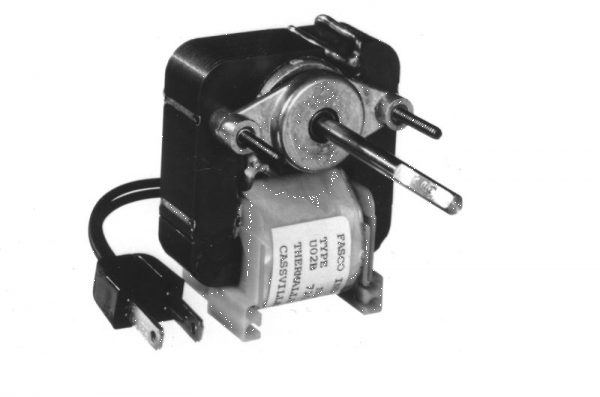 Check out our pages on motors, transformers, circuit breakers, and power transmission equipment. With a 48,000 square food warehouse, our inventory is quite extensive. The items shown are a small percentage of what we have access to, if you don’t see exactly what you need, please give us a call, new items will up posted frequently. 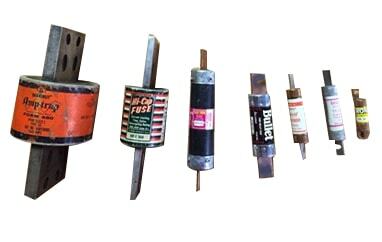 Being in business over 80 years, we have in stock many items no longer in production. While these items are obsolete, they may be vital to you and your business operation. Our stock of used/surplus equipment increases frequently. 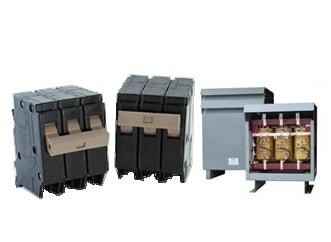 Fuses, transformers, circuit breakers and Browning Power Transmission Equipment is our forte. Try us when no one else has it! We’ll be happy to ship your purchase promptly.